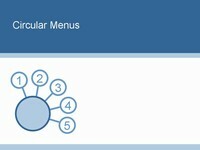 This free PowerPoint template shows four different menu designs. 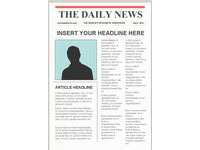 They are in portrait orientation, and can easily be filled in and printed off. 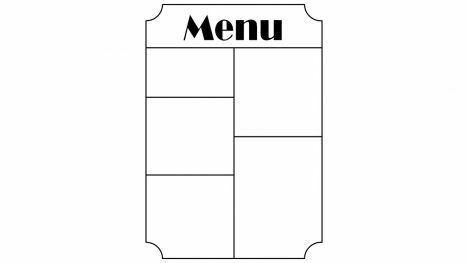 The template would work well for a quirky handout for a presentation or to make your own menus for a dinner party. 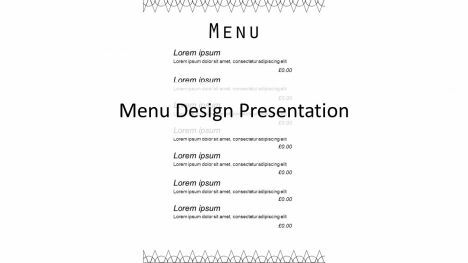 It would also work well for designing your own menu in catering and food technology. 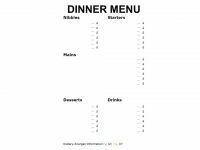 Or how about using them for your own ‘fancy’ meal plans? 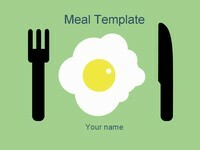 How have you used this PowerPoint template? 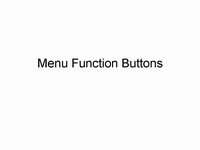 Let us know the name of your presentation in the comments box below.